The eldest daughter of the Bihada family. The twin sister of Sara. 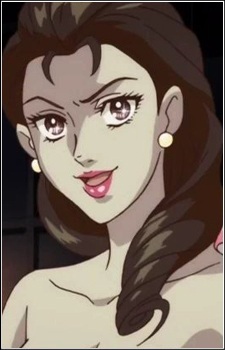 She married Tatsuya Yuutenji in order to escape her family and sister, to later even take over the company and Sara's legacy in the WBC.